With all of these positive aspects of being an entrepreneur in the virtual industry, are you prepared for the unknown? Heavier than normal workload. Maybe a client that normally only estimates about 10 hours per month, all of a sudden just doubled their need for help. Lighter than normal workload. Your client’s VA budget could suddenly change, or their company may hit a slow time. Technology changes. Are you prepared to keep up and continue learning? How will you schedule that into your day? Given that life is full of unpredictability, you should always have a backup plan in place so that you don’t lose your momentum or get too stressed out. 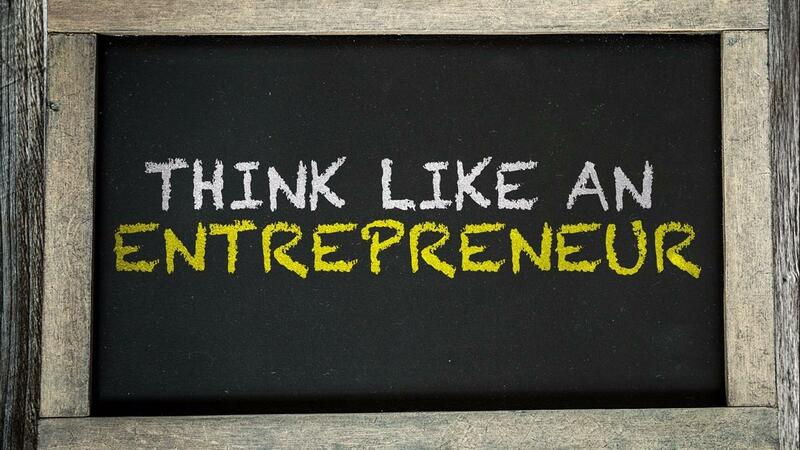 Check back for tips on how to plan for some of those unpredictable moments that come with being an entrepreneur.